Do you care about your partners and suppliers? 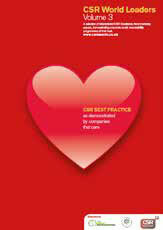 Win an International Corporate Social Responsibility Excellence Award. All organisations are invited to submit a FREE ENTRY in a single category. Any organisation that has an effective CSR policy can enter. Don’t delay, fill in the entry form Now! 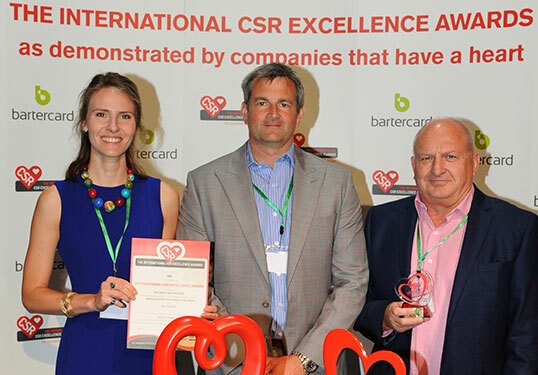 Our annual publication comprises winning papers from the International CSR Excellence Awards, providing excellent examples of best practice in CSR. The case histories are supplied by winners who decided to take their CSR commitment to the next level, by allowing us to publish their information so that others can learn and follow the lead of our CSR World Leaders.